Today at the Final Fantasy 30th Anniversary event, Square Enix announced the release dates for some of Final Fantasy XV’s upcoming expansion packs. First up is the Booster Pack, coming in a Plus version for Season Pass folks and a free version for everyone else. The Booster Park will be a series of powerful items, including the Power Rangers-esque Magitek Exosuit, which will make players invincible for 30 minutes. The Booster Pack is coming on February 21, 2017. Episode Gladio, the first proper piece of story DLC (as opposed to limited-time events like the currently ongoing Moogle Chocobo Festival), is officially launching March 28. 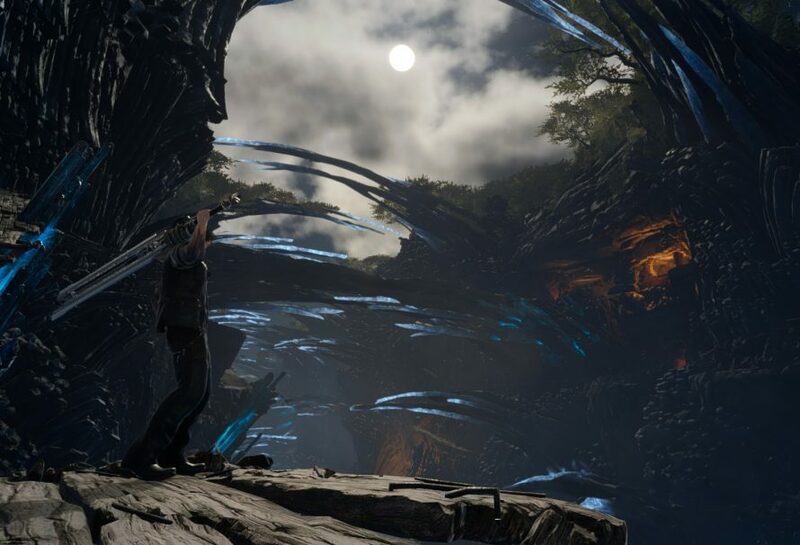 Based on the screenshots shown off it appears that Cor will be joining Gladiolus for at least part of this episode. 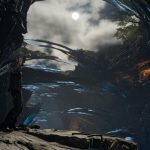 Episode Gladio DLC will release on March 28th! Get ready for Gilgamesh & an all new perspective from Gladio! Episode: Prompto hasn’t received any info concerning its content. 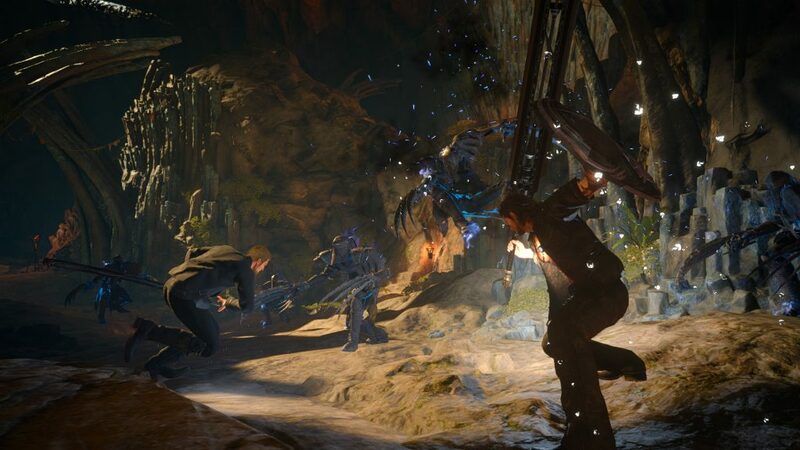 However, Square Enix did reveal that the DLC would be releasing sometime in June. Another expansion, called Comrades, will add four-player co-op featuring all four main characters. Square Enix has not set a date for this add-on. Final Fantasy XV is currently available for Xbox One and PlayStation 4.